A list with 69 Christmas Carol Scores on the blog. You can download the scores of the popular Christmas carols by clicking here. George Ratcliffe Woodward was the English composer of this beautiful carol that surely you like. PDF Book 50 Popular Christmas Carols Get it here! I do not know anything about the real story of the carol, except its composer, but it is a carol very used for choral songs and for children's carols. 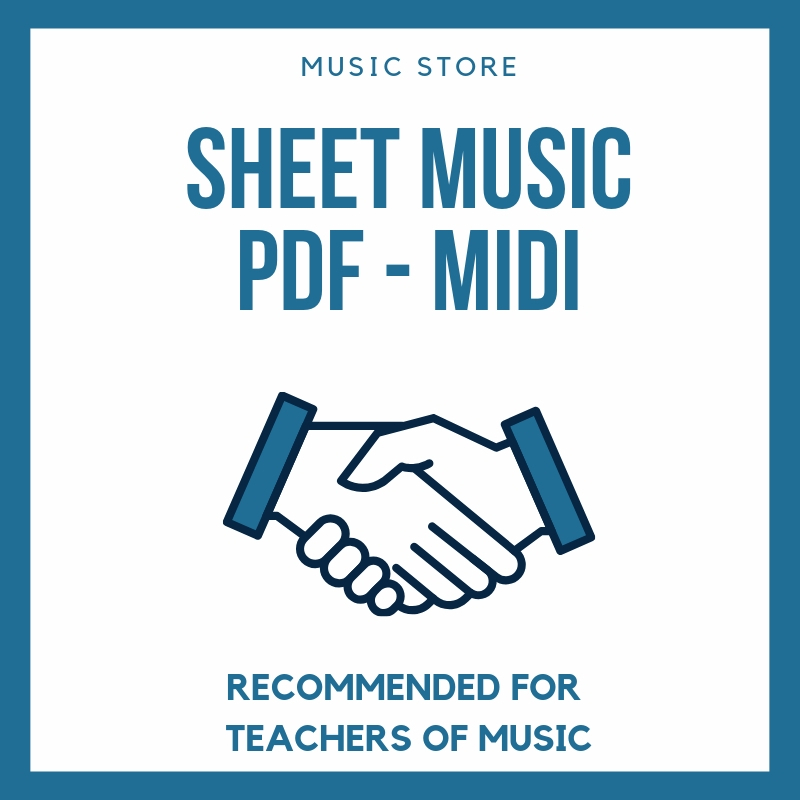 A great recommendation for those who want to ride a carol with your music students. I hope it serves you. This carol joins the list of 68 scores of Traditional Popular Christmas Carols on the blog. It is an honor to share these scores and enjoy them. recommendation and thus expand our repertoire of carols. I await your suggestions.